​Rainbow, Brown, Brook, Cut-throat. 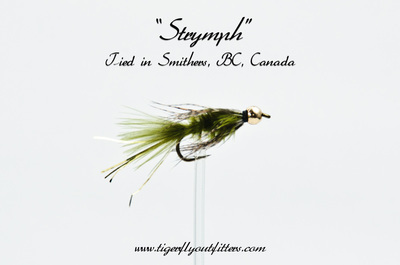 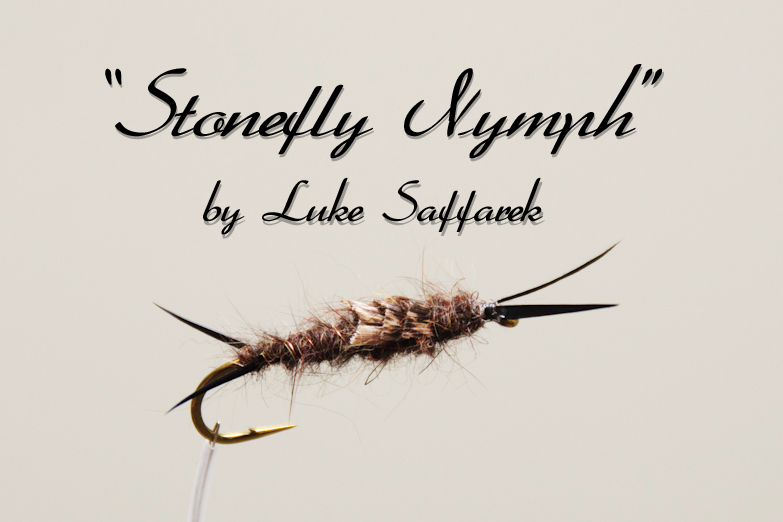 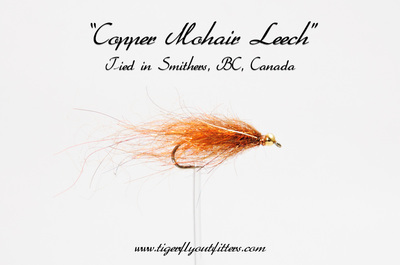 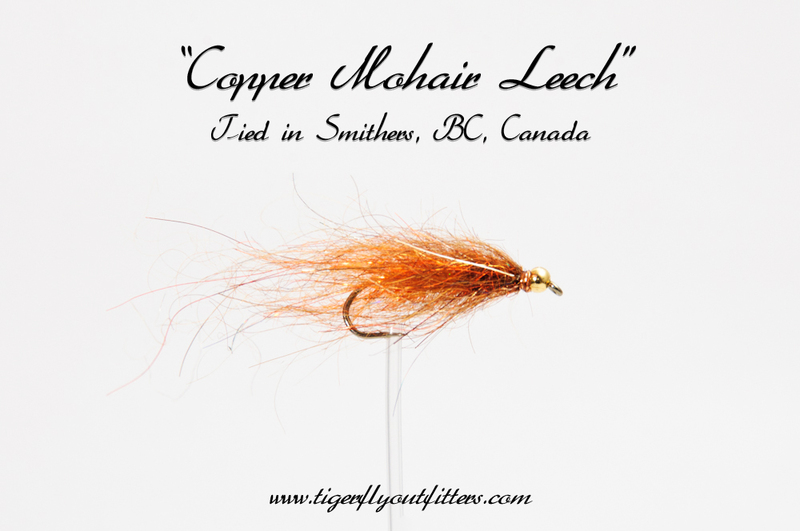 Dry, Nymph, Streamer. 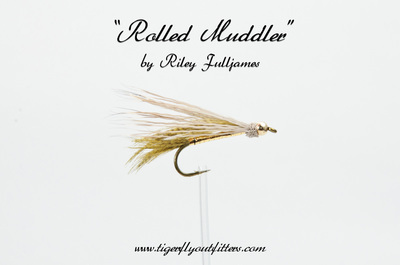 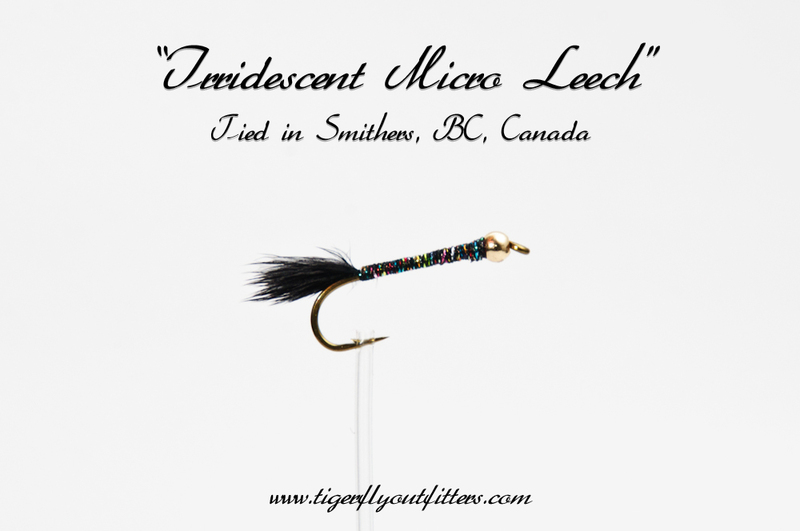 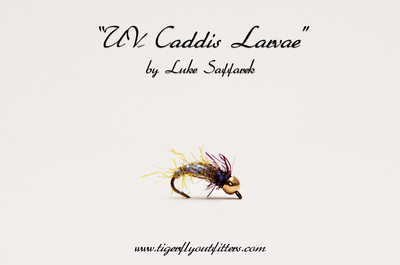 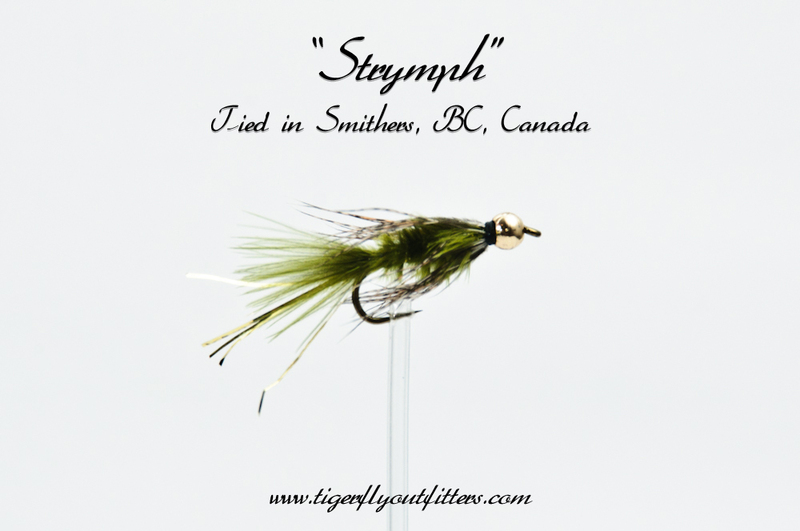 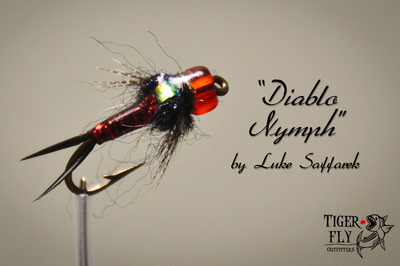 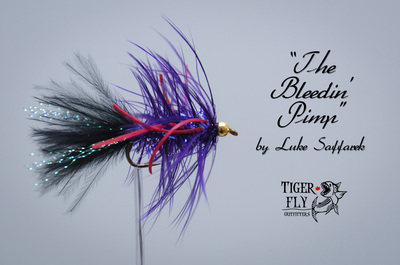 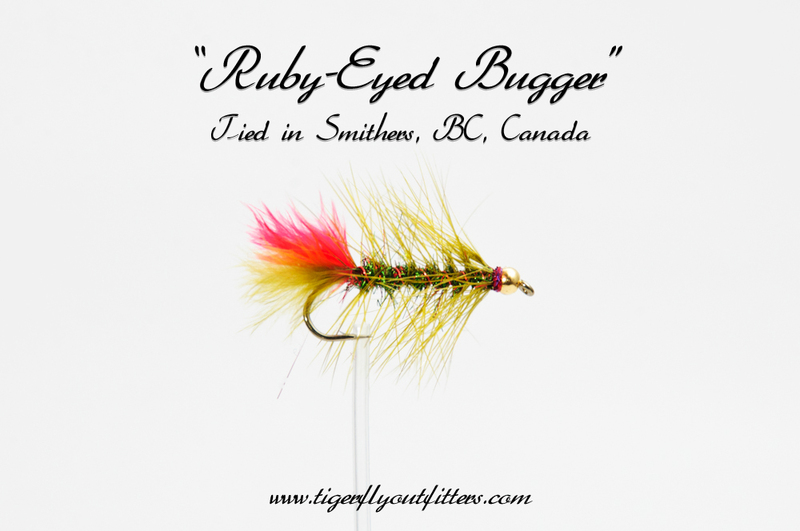 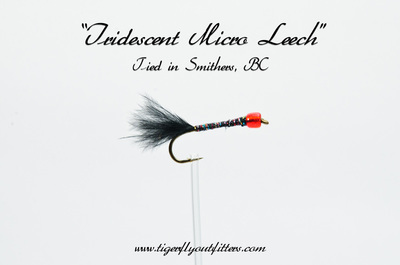 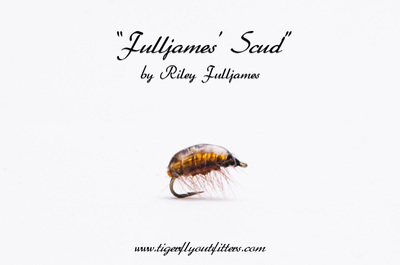 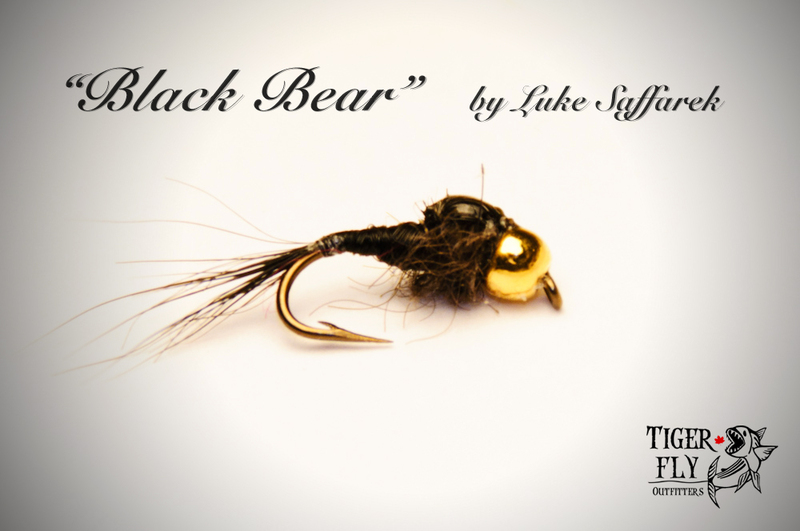 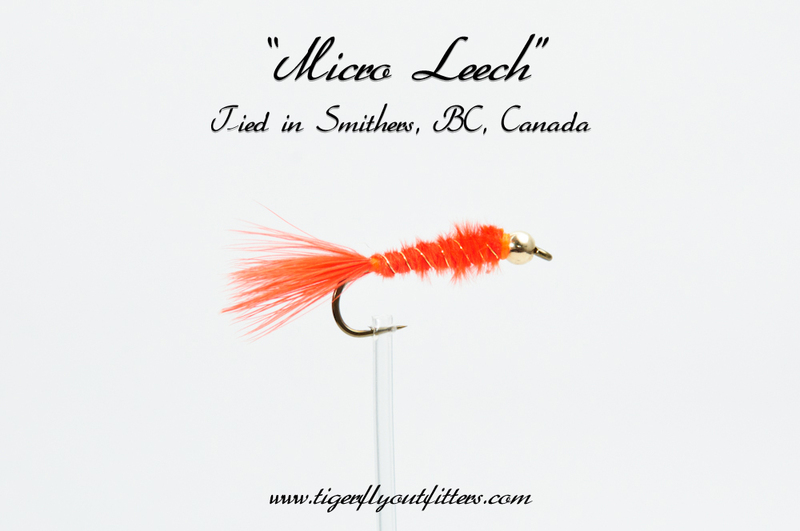 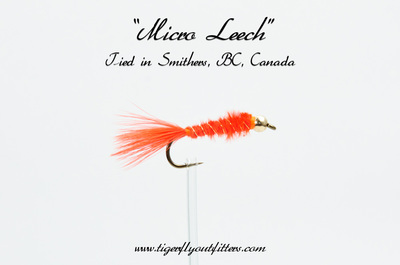 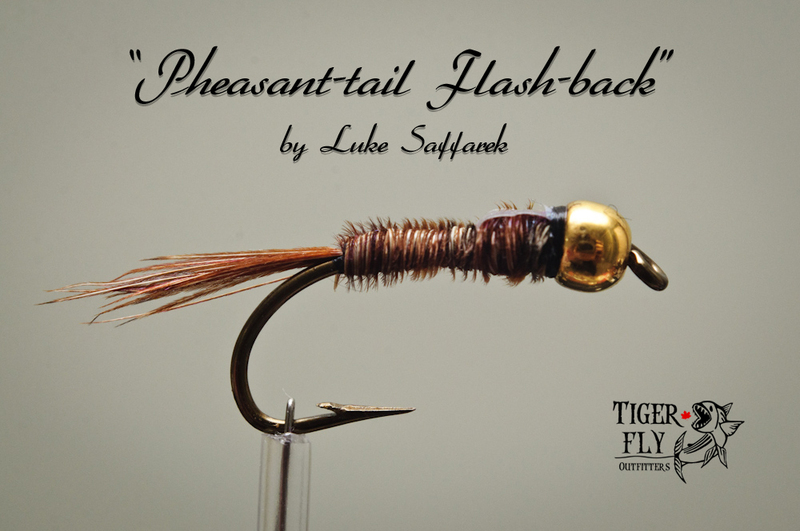 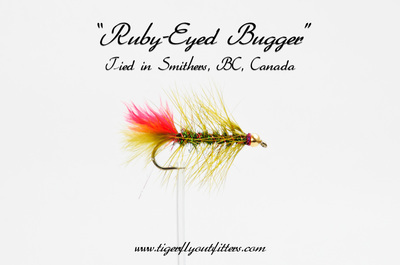 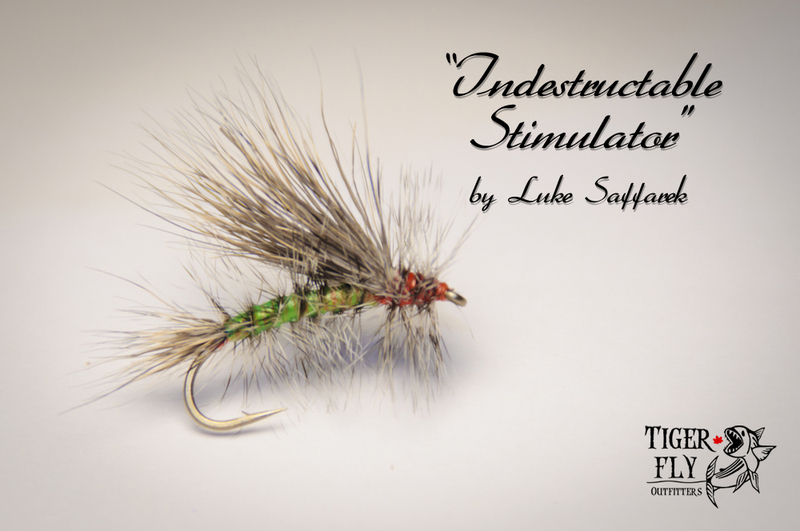 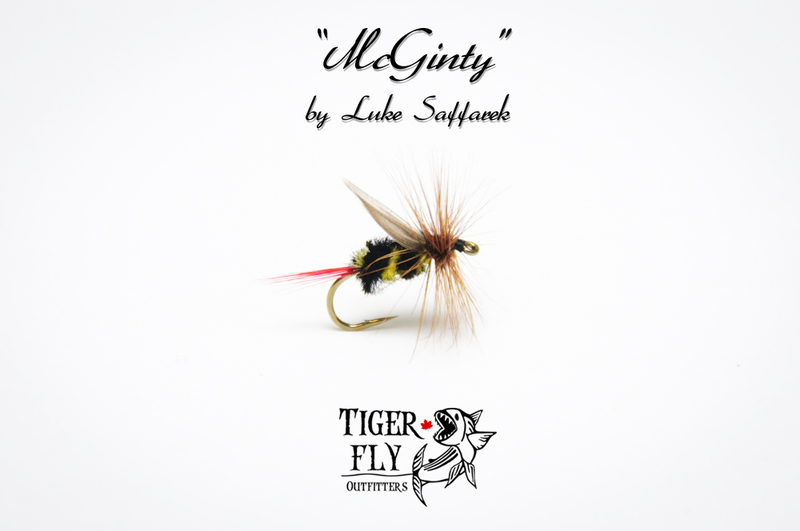 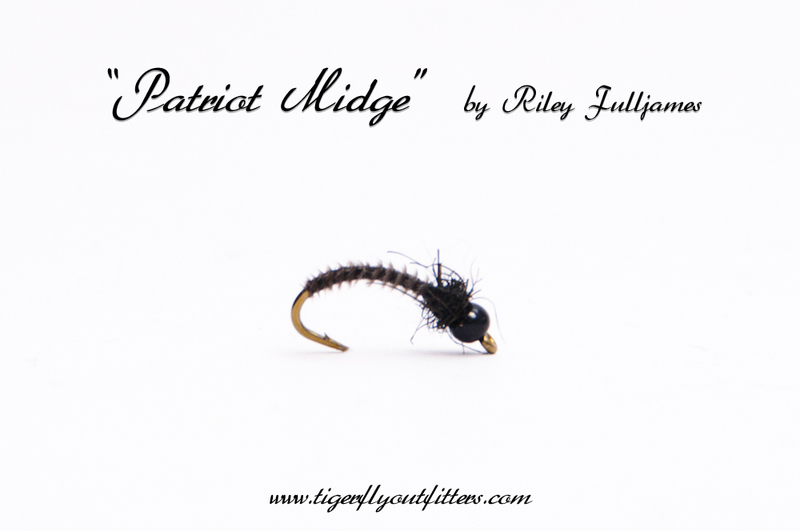 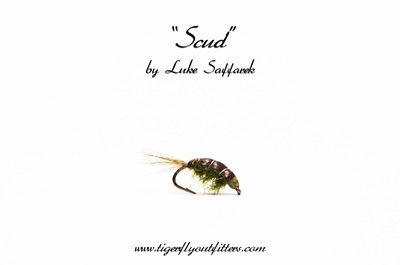 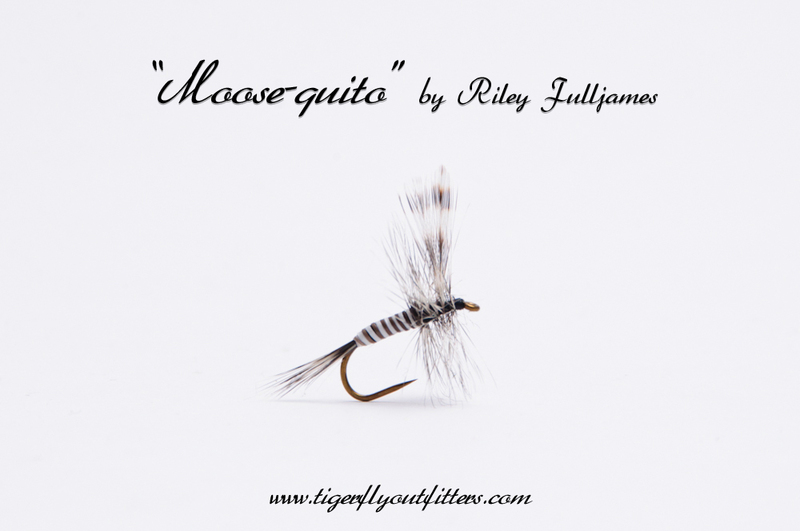 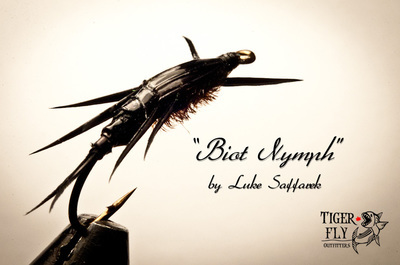 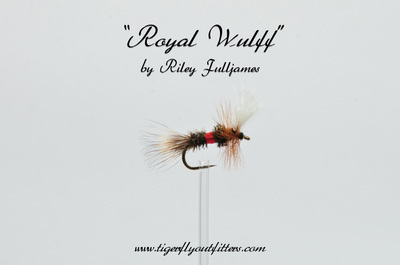 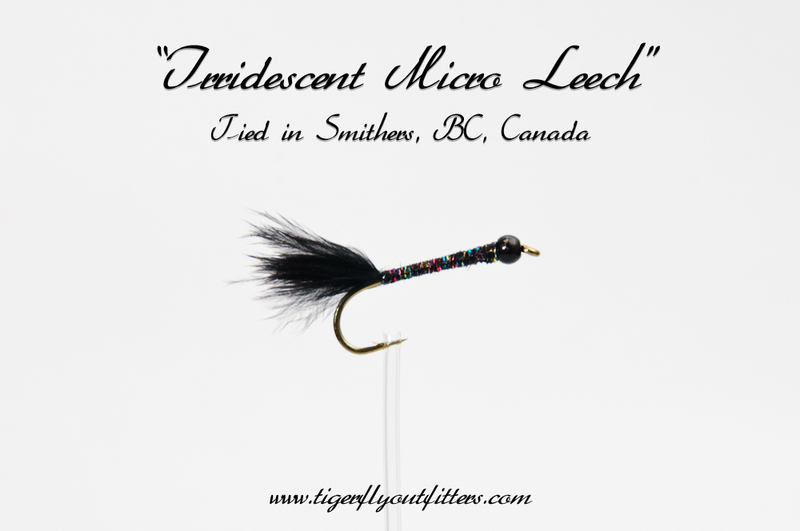 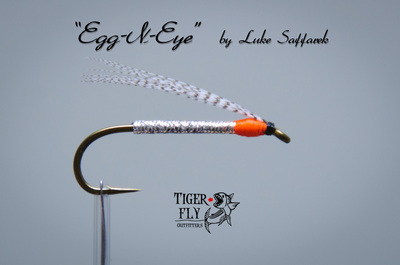 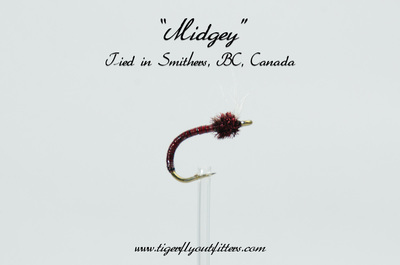 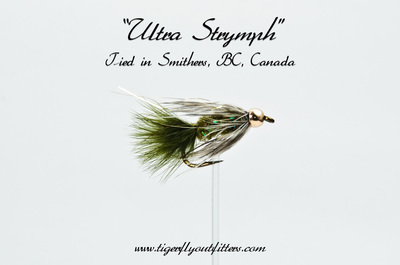 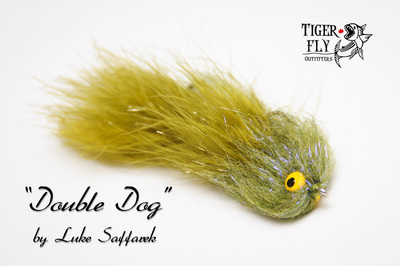 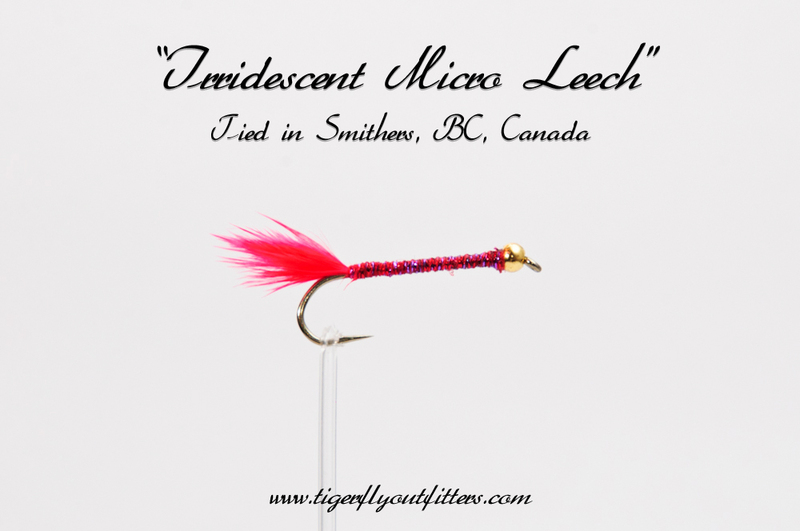 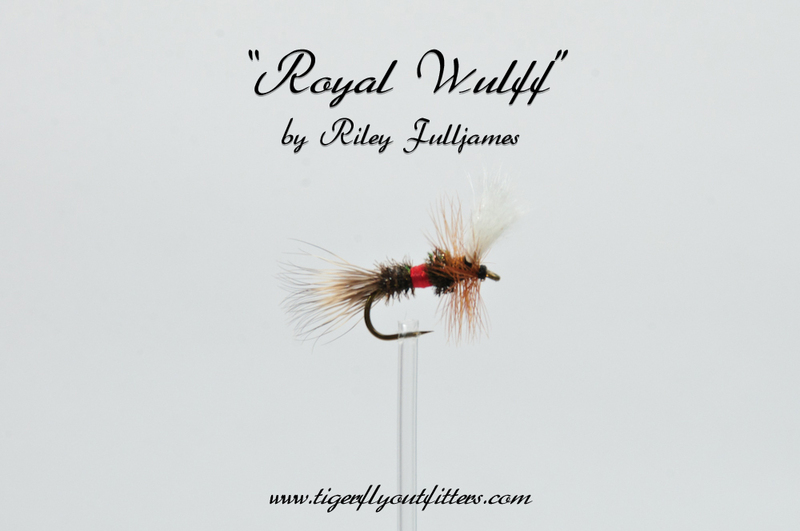 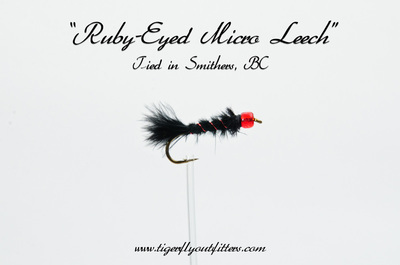 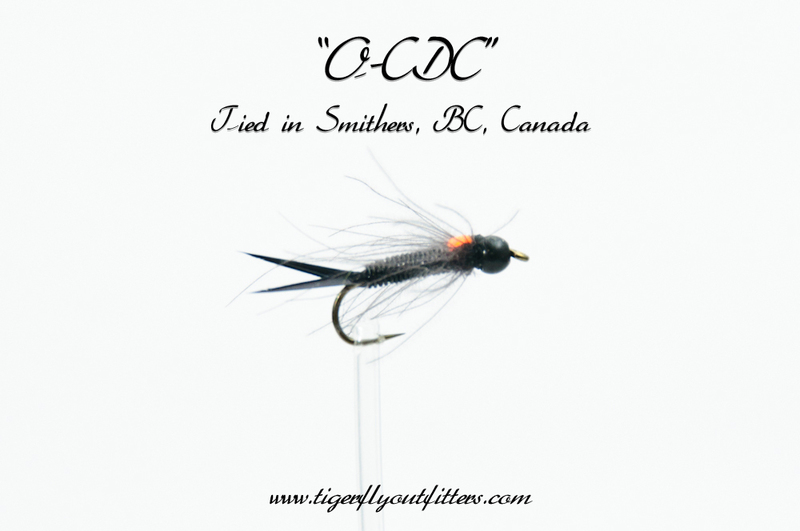 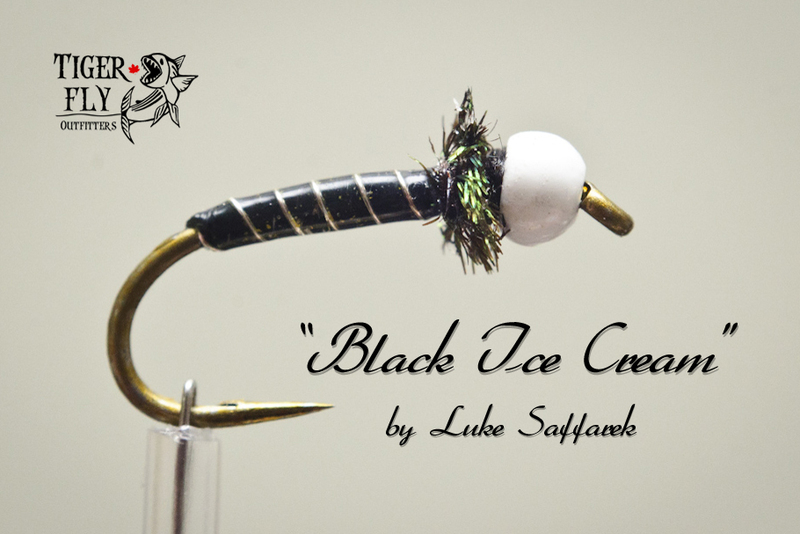 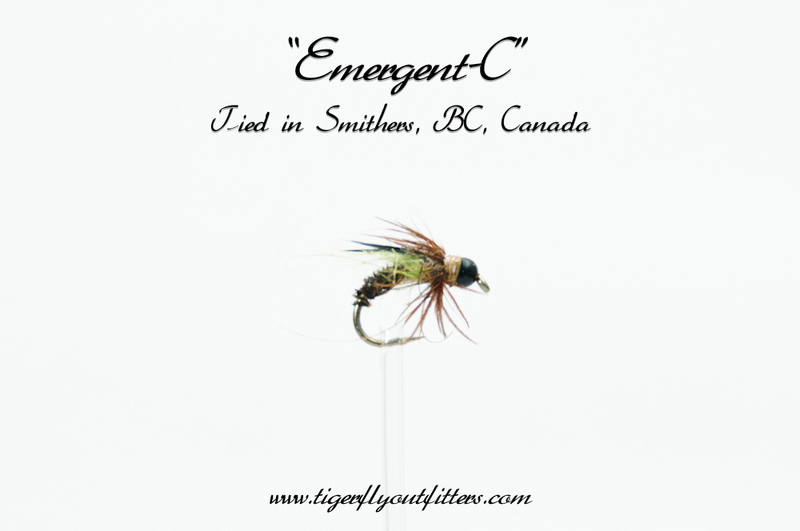 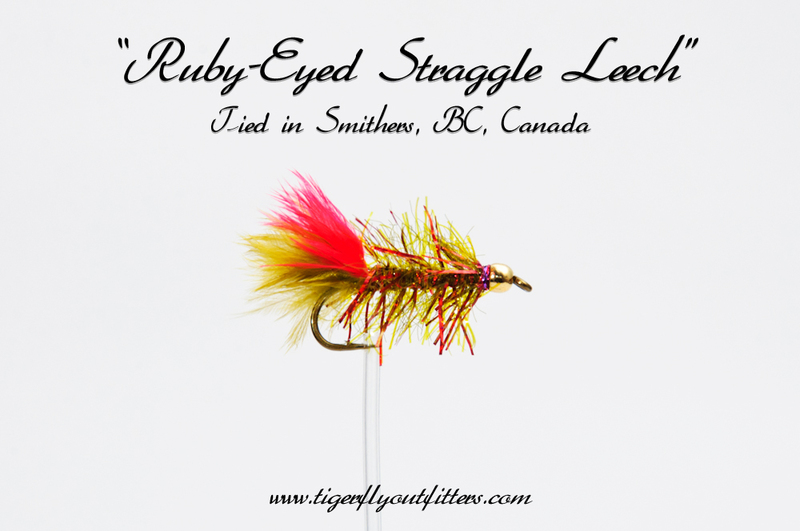 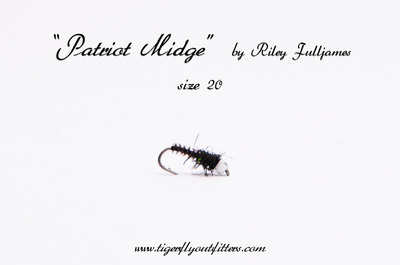 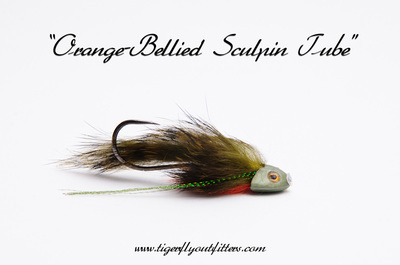 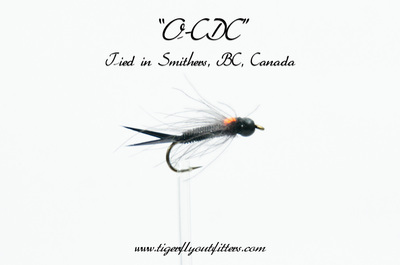 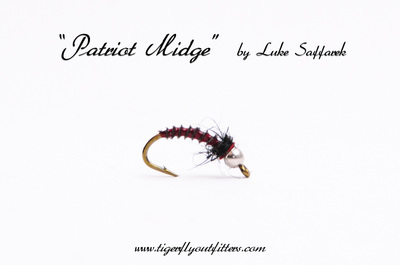 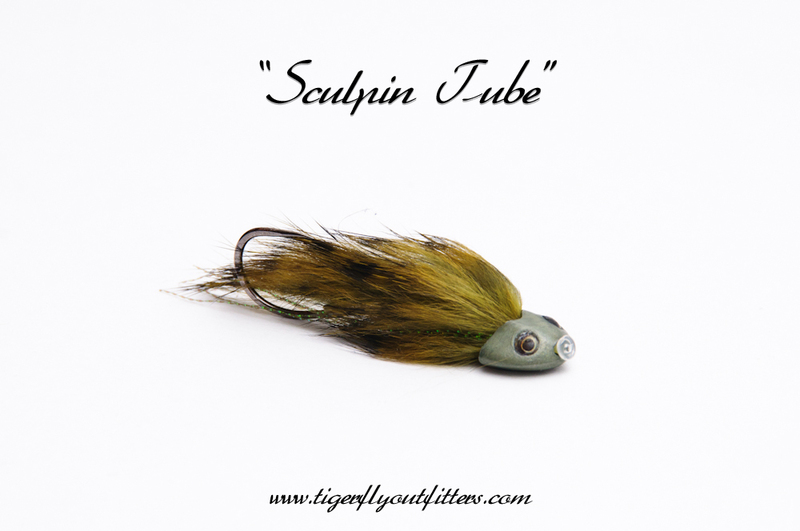 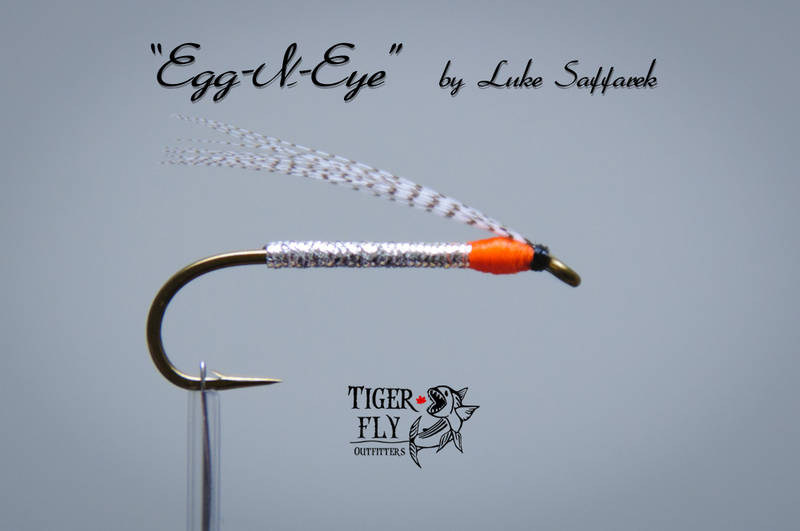 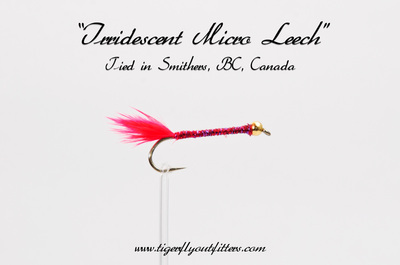 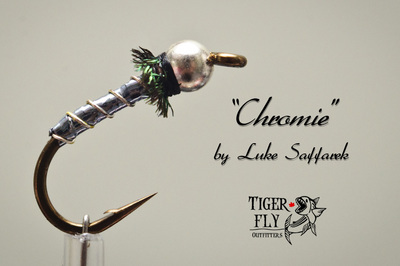 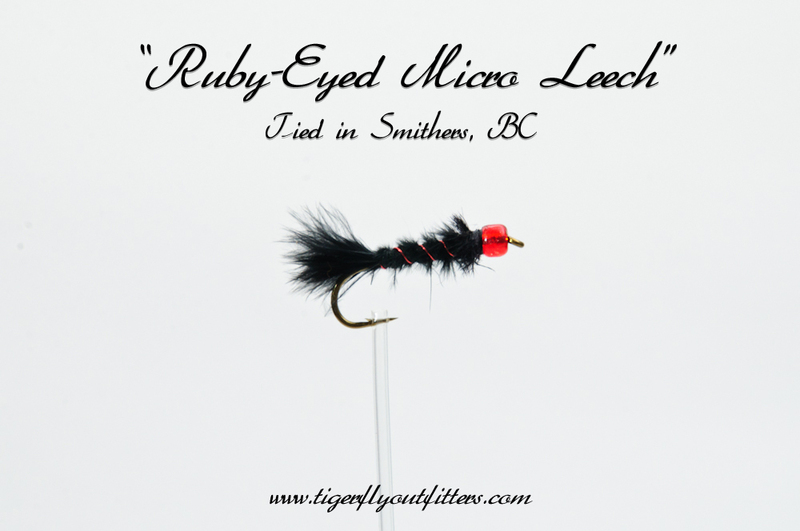 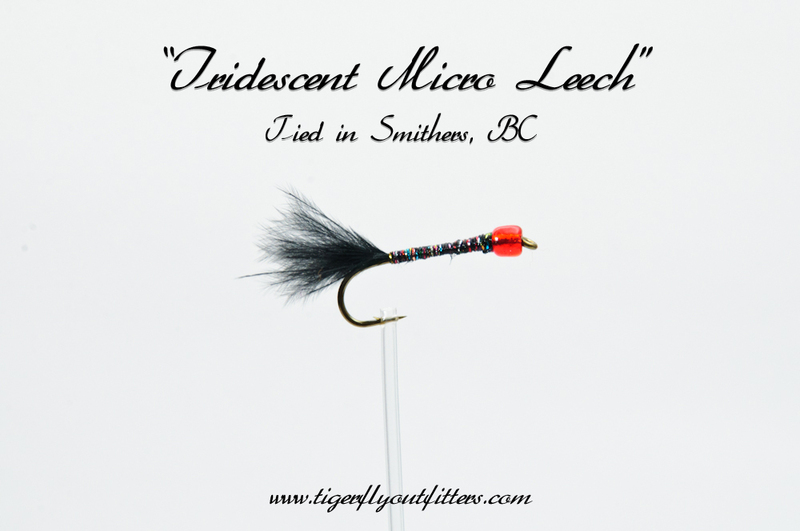 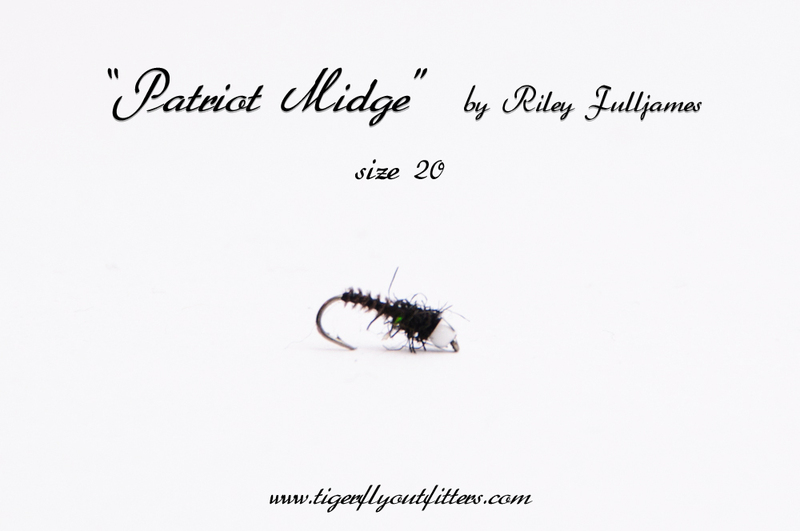 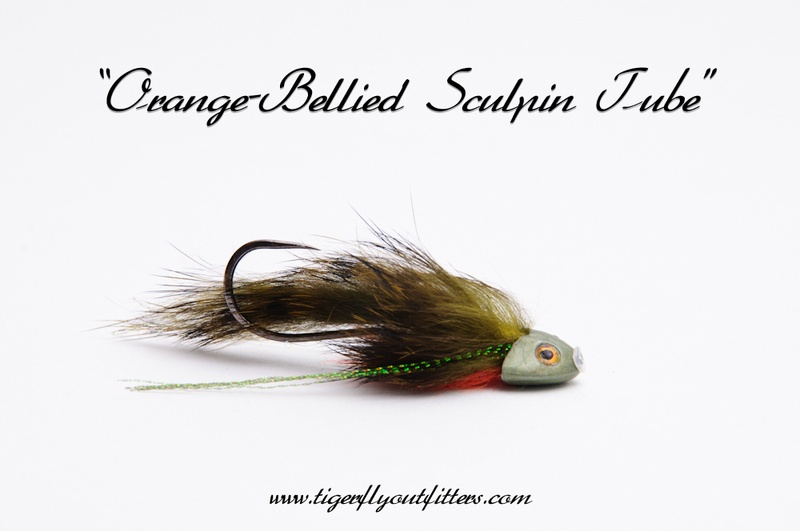 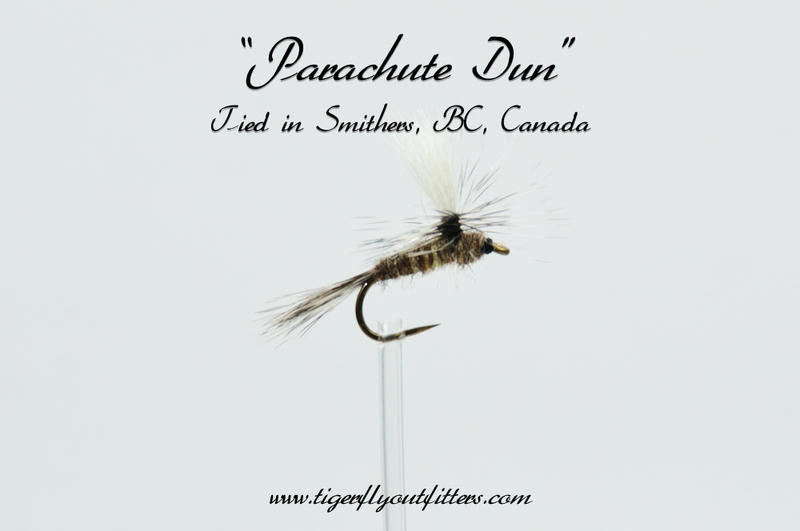 No matter the trout species you're after or how you want to catch it we can tie what you need.